Published in honor of the UK Baha'i Centenary, 1998/99. Original site defunct; preserved at archive.org. Reformatted for posting here. 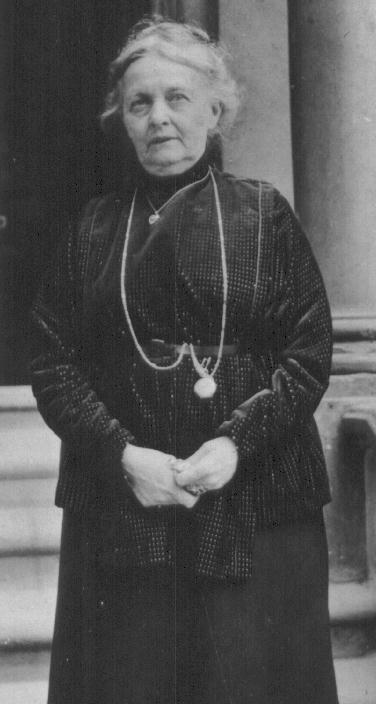 Photograph of Mary Virginia Thornburgh-Cropper, an American living in London who became, in 1898, the first person in the British Isles to enrol in the Bahá'í Faith. Photograph of Ethel Rosenberg, who declared her faith in 1899 - the second person in the U.K. to do so, and the first native believer. 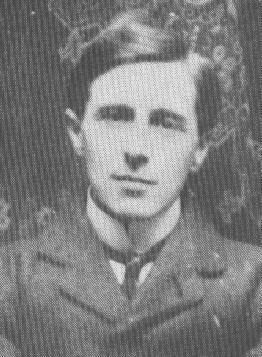 Photograph of Thomas Breakwell, who became a Bahá'í in Paris in 1901, the first Englishman to accept the Faith. 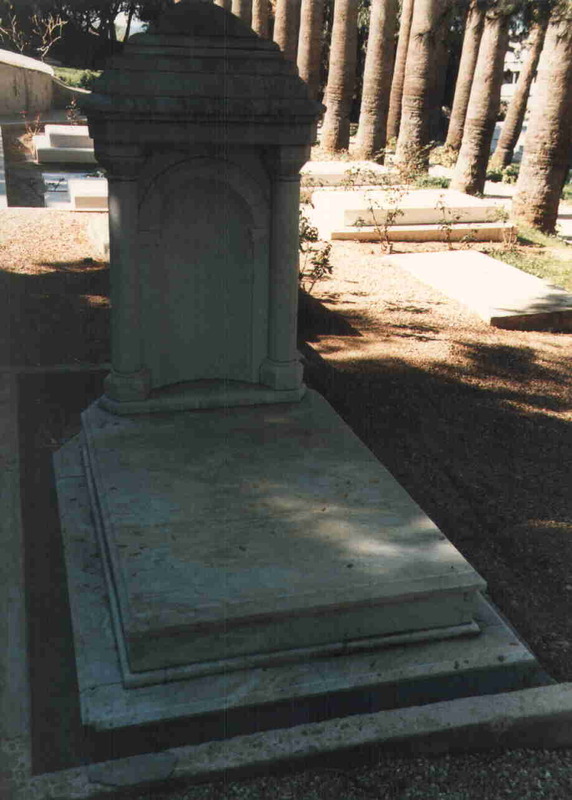 Breakwell died young and was beloved of 'Abdu'l-Bahá. 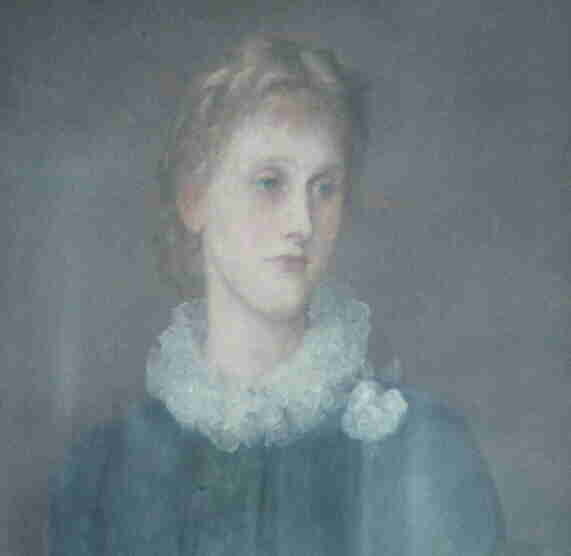 (Above) Portrait, detail, Mrs Thornburgh-Cropper as a young woman. 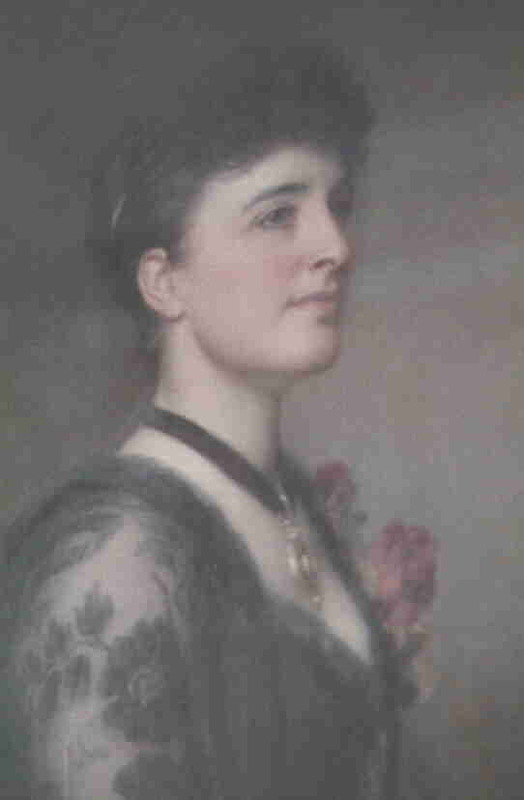 Detail from a portrait of Mrs Thornburgh-Cropper as a young woman. 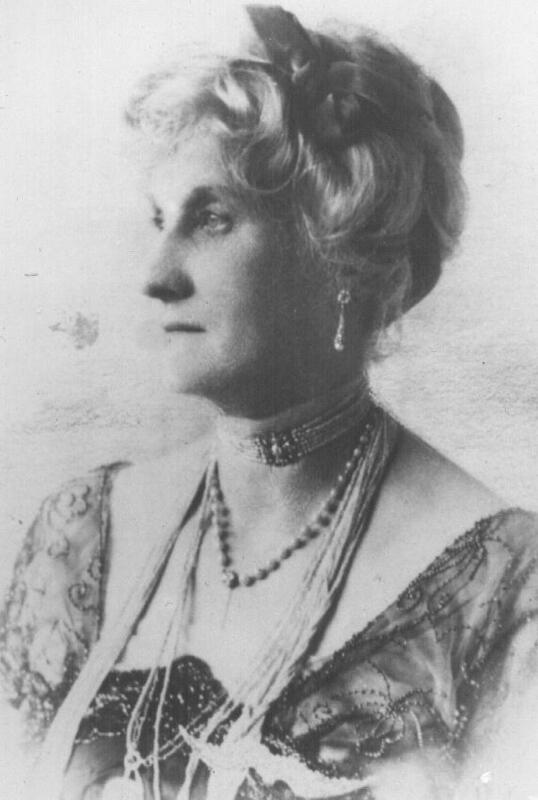 Photograph of Sara Louisa, Lady Blomfield. 'Abdu'l-Bahá's host when He visited London in 1911, and author of "The Chosen Highway", Lady Blomfield has another claim to fame. 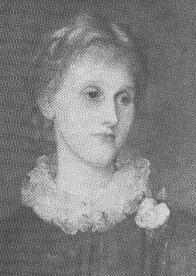 Née Ryan, she was, as far as we know, the first person of Irish birth to become a Bahá'í. 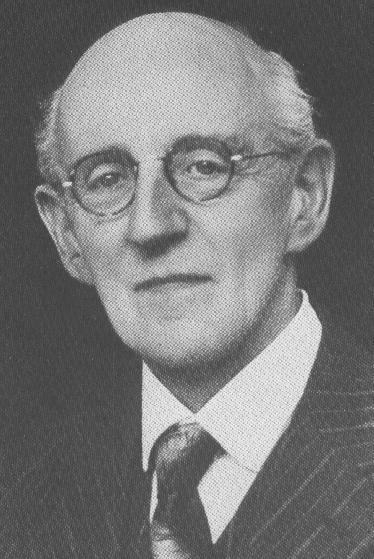 Photograph of George Townshend, Church of Ireland cleric and later Hand of the Cause of God, whose writings on the Faith remain essential study. 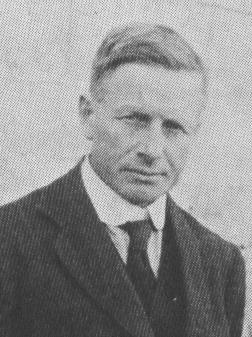 Photograph of John Esslemont, Scottish physician and later secretary to Shoghi Effendi. 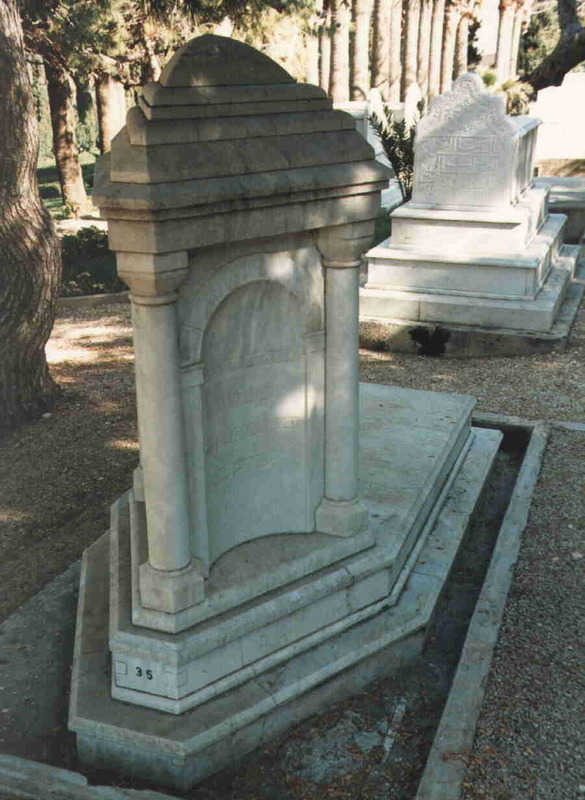 Author of "Bahá'u'lláh and the New Era", he was named a Hand of the Cause posthumously. 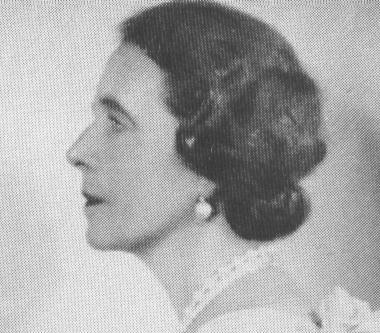 Photographs of HM Queen Marie of Romania in later life (as Queen Mother) around the time she accepted the Bahá'í Faith, and younger, as Queen Consort of Romania. 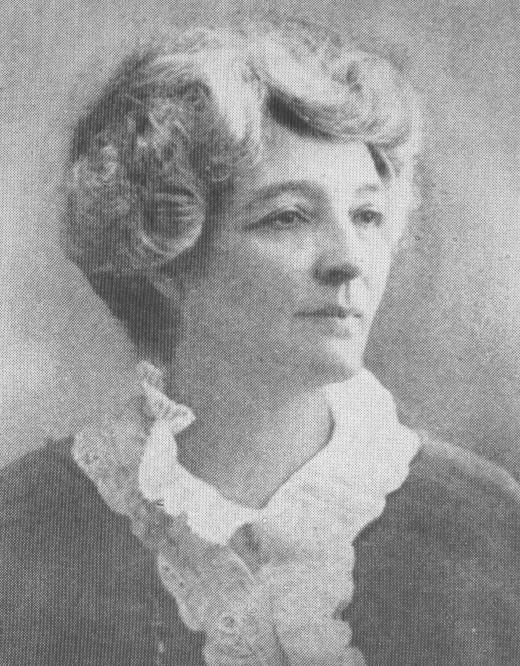 She was the first crowned head to become a Bahá'í. 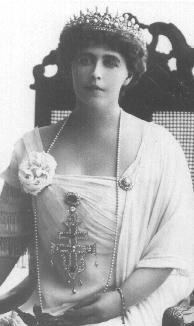 Originally the Princess Marie of Edinburgh, she was grand-daughter to Queen Victoria, the only ruler among those addressed by Bahá'u'lláh who did not give a wholly negative response to His message. 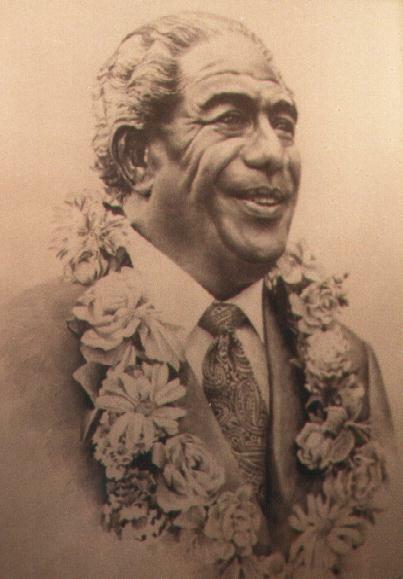 To complement these, a picture of HH the Malietoa Tanumafili II of Western Samoa, the first reigning monarch to accept the Faith. There is a British connection - Western Samoa, an independent nation, is a member of the Commonwealth. 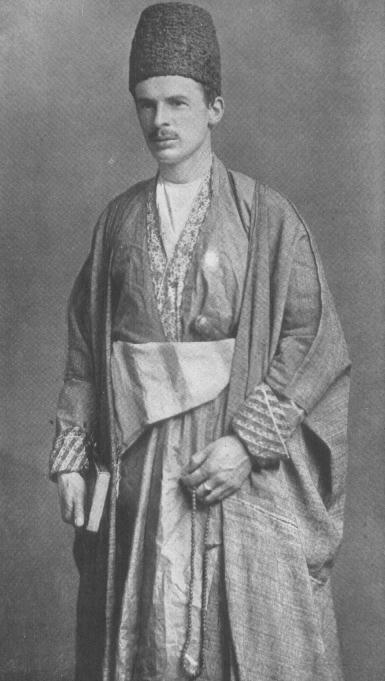 Picture of Edward Granville Browne in Persian dress. Professor Browne qualified as a physician but spent his life pursuing the studies he really loved - the Middle East, and particularly Persia. It is sometimes said he is the only Westerner to have met Bahá'u'lláh. This is not true, but he did leave the only detailed account of such a meeting, and it shows how moved he was by the experience. Colour portraits of Lady Blomfield and of Mrs M. V. Thornburgh-Cropper as a young woman - these are on display at the U.K. national Bahá'í centre in London. Two likenesses of 'Abdu'l-Bahá not often seen, one by Kahlil Gibran, the other (the compiler's personal favourite) by Miss Souley-Cooper. Bahá'ís are reminded of the respect and appropriate care they should exercise in using the likeness of 'Abdu'l-Bahá. 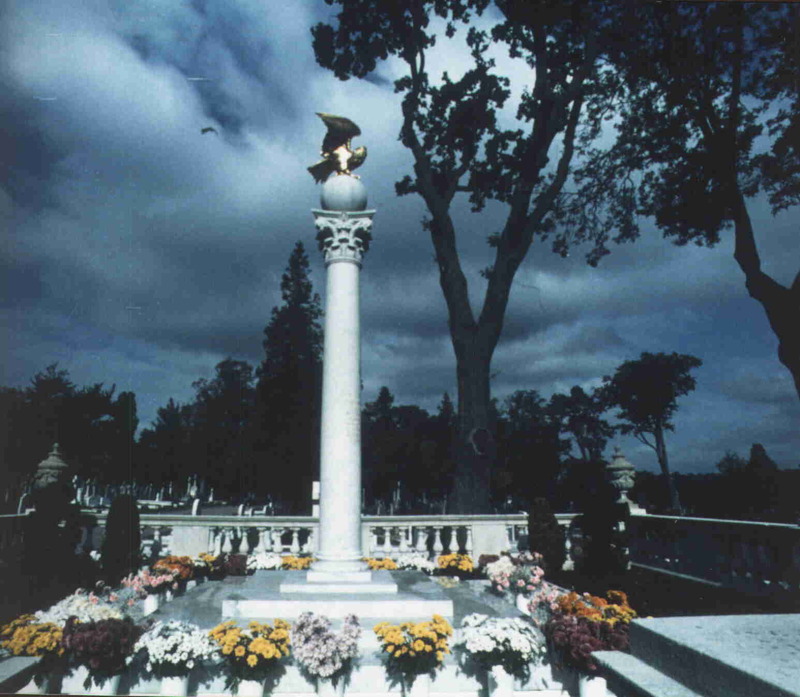 An evocative picture of the Resting Place of the Guardian, Shoghi Effendi, in North London. This picture was scanned at higher resolution for better printing after download, so the file size is larger than the others, around 85k. 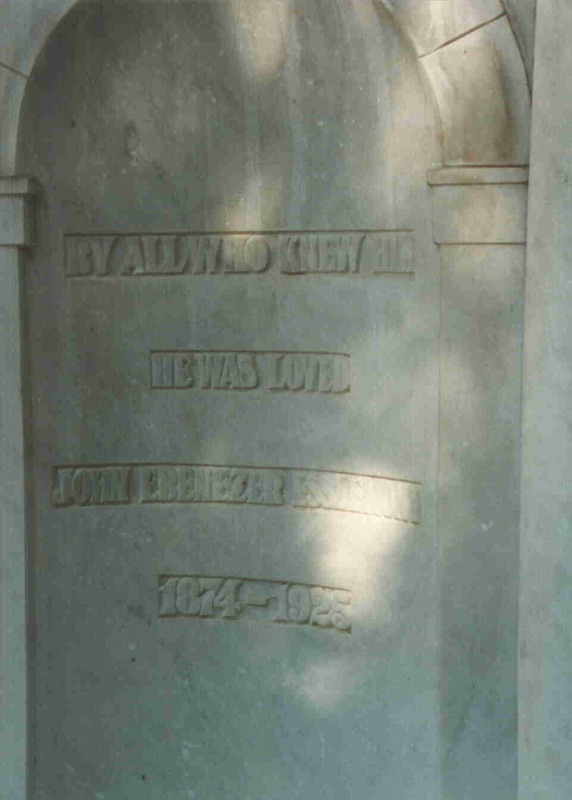 Two larger JPG colour graphs of the grave of Hand of the Cause John Esslemont, in the Bahá'í Cemetery in Haifa, and a smaller one showing its inscription "By all who knew him, he was loved." 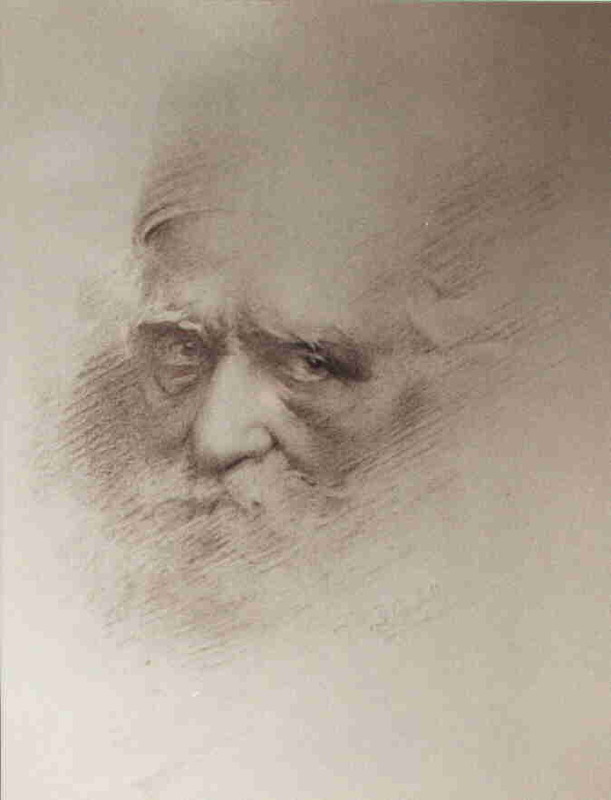 A miniature by Ethel Rosenberg, the first native Believer in the United Kingdom, of the noted Bahá'í calligrapher Mishkin-Qalam. A large file, of print quality. 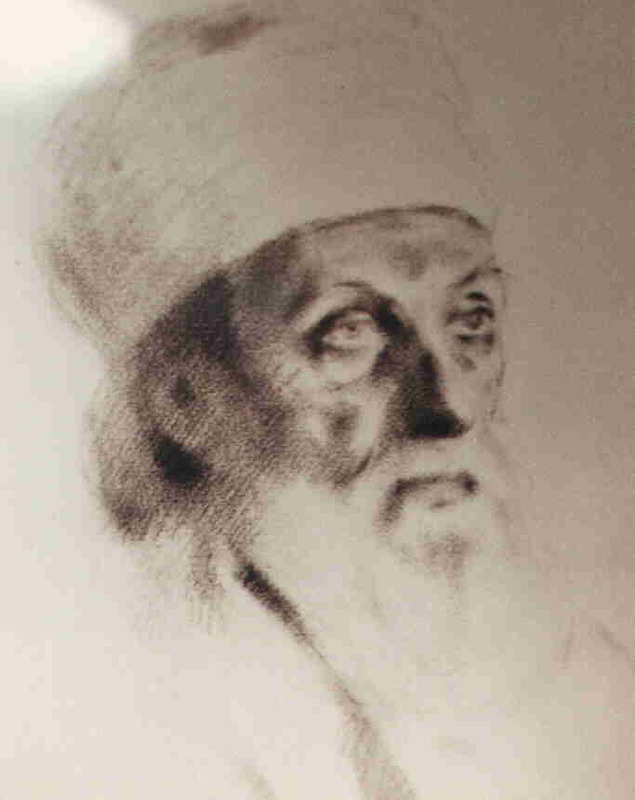 This picture is on display in the Mansion of Bahá'u'lláh at Bahji. We are grateful to the Universal House of Justice for permitting us to use it. 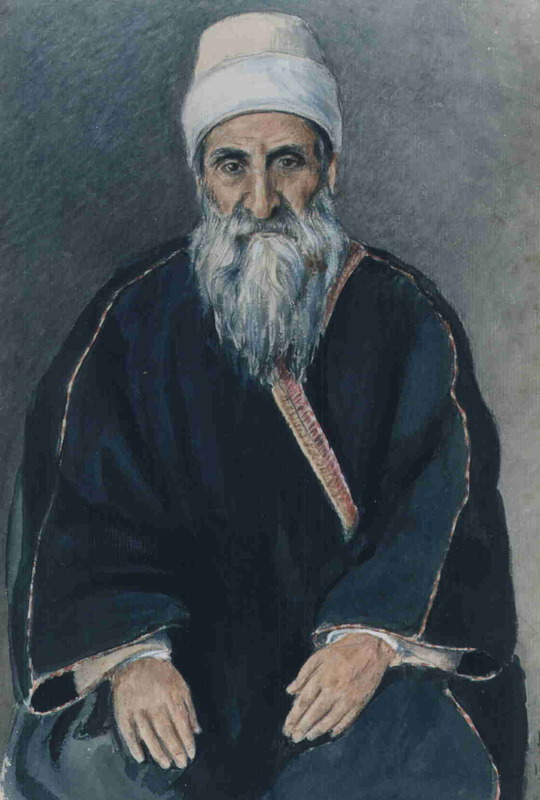 A miniature by Ethel Rosenberg of Zaynu'l-Muqarrabin, "apostle of Bahá'u'lláh . A large file, of print quality. 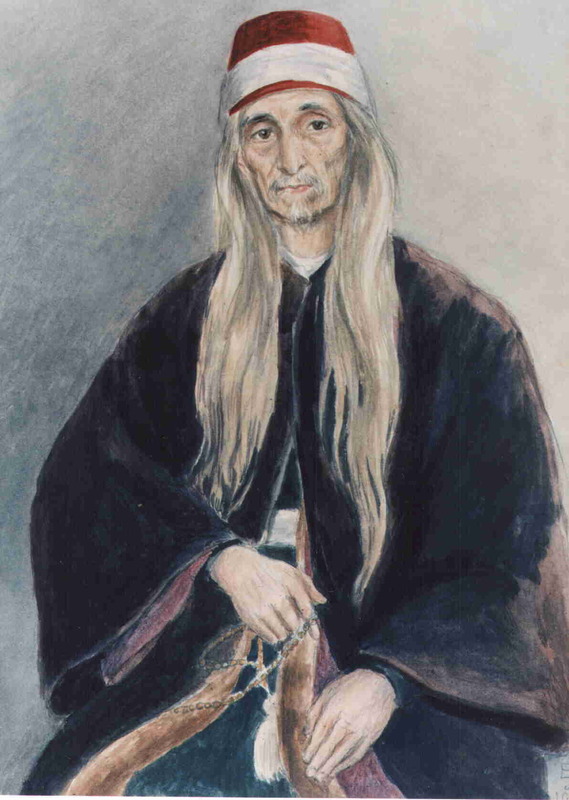 This picture is on display in the Mansion of Bahá'u'lláh at Bajhi. We are grateful to the Universal House of Justice for permitting us to use it. 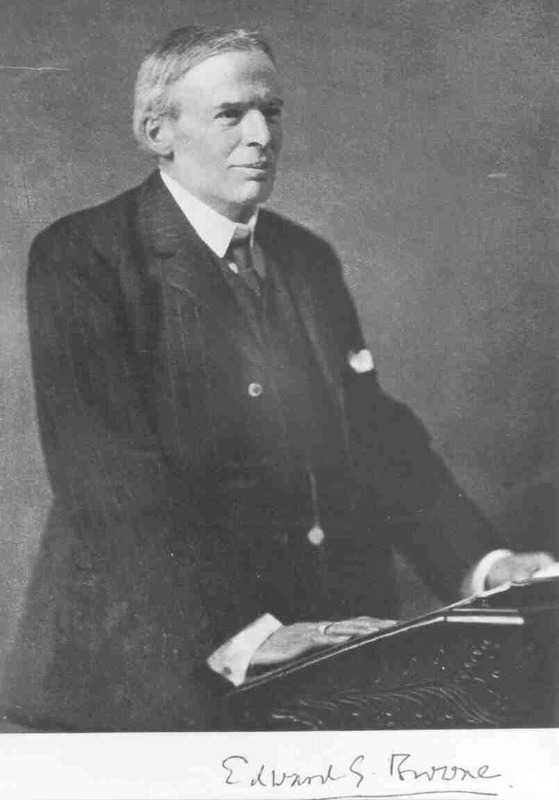 Edward Granville Browne in later life. 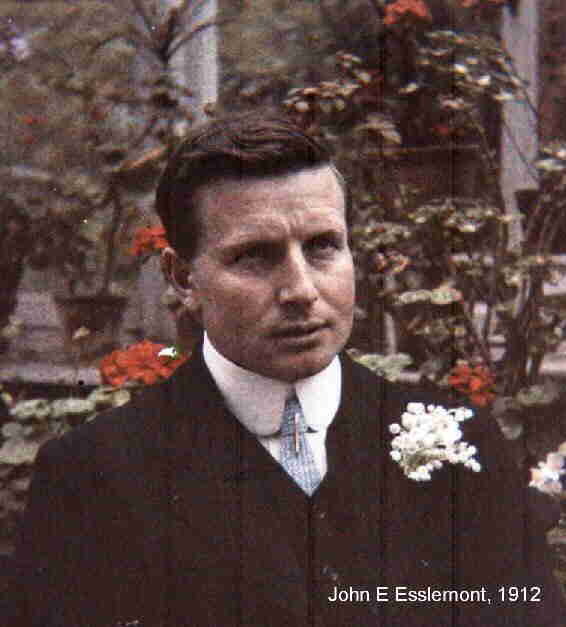 Dr John E. Esslemont - a hitherto unpublished photograph.